It’s time to turn your Virus TI into a raw & dirty synth monster. Raw & Dirty EDM is a collection of 128 completely new, raw and speaker-crunching Virus TI presets for your next EDM track. In this soundset we focused on really loud and dirty EDM sounds that stands out in a mix, and will take your productions to the next level by supplying raw synth sounds, dirty bass presets and silky and smooth synth strings as well as nasty distorted pads. PLEASE NOTE: The demo contains drum sounds not included in the soundset. All sounds are 100% royalty free. This soundset contains presets for the Access Virus TI. It is compatible with the Virus TI, Virus TI2 and Snow models. This soundset does not contain any wav files. 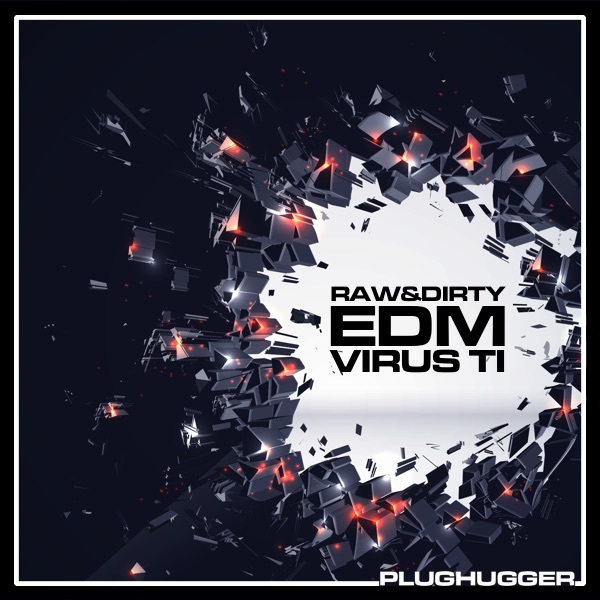 Name: Raw & Dirty EDM for Virus TI. Style: EDM, Progressive House, Electro and modern pop. IMPORTANT - Raw & Dirty EDM is a soundset for the Access Virus TI synthesizer. This product requires a hardware Virus TI compatible synth to work. This is not a sample set. Please check out the FAQ before buying.